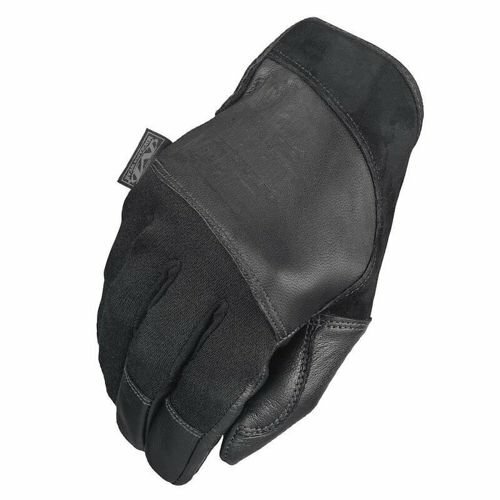 TEMPEST tactical gloves designed for fans of tactical equipment and military activities. 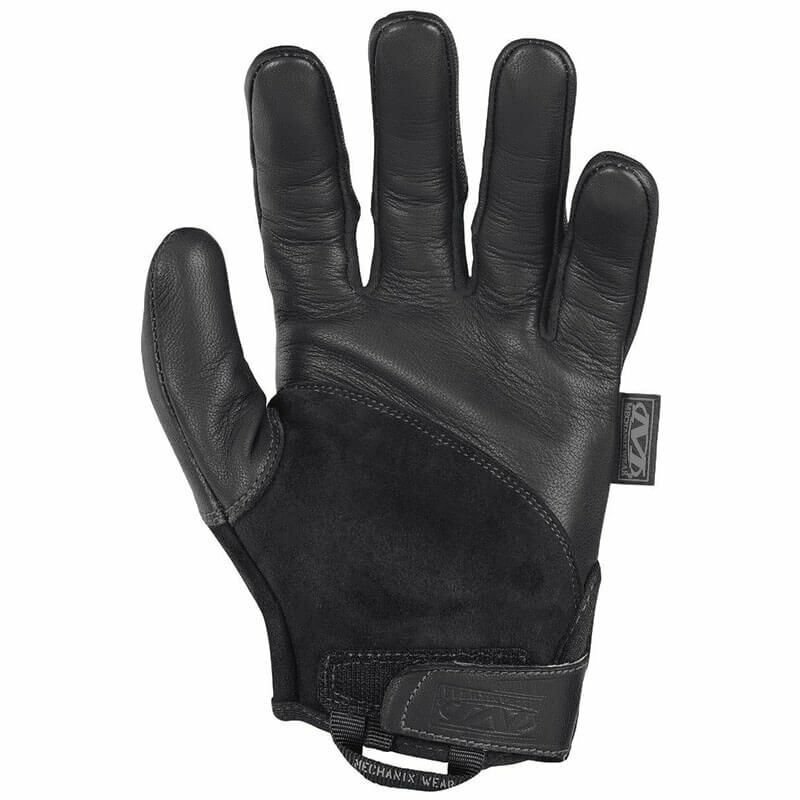 Made of the best quality materials: fireproof Nomex® and goatskin . They provide a secure grip and good sensory control. The whole product is sewn with Kevlar® threads . This increases their resistance to tearing and abrasions. Tempest gloves are touch screen capable. You can easily wash them in the washing machine. They are light and do not restrict freedom of movement . This model of mechanix gloves has a following certificates : EN 388: 2003, ASTM D6413 and NFPA 1971-07.